The second largest city in Vietnam, Hanoi is also the country's modern capital and is known as a city where East meets West. One of the world's most interesting and attractive cities, Hanoi has a relaxing atmosphere that gives a real regal feeling, particularly when paired with its rich history and ancient architecture. In fact, Hanoi's fascinating heritage dates back over a thousand years and the city boasts well-preserved architecture hundreds of years old. Also a cultural centre, Hanoi offers plenty of music, entertainment, dance, puppetry and live performances that are worth checking out while you're here. 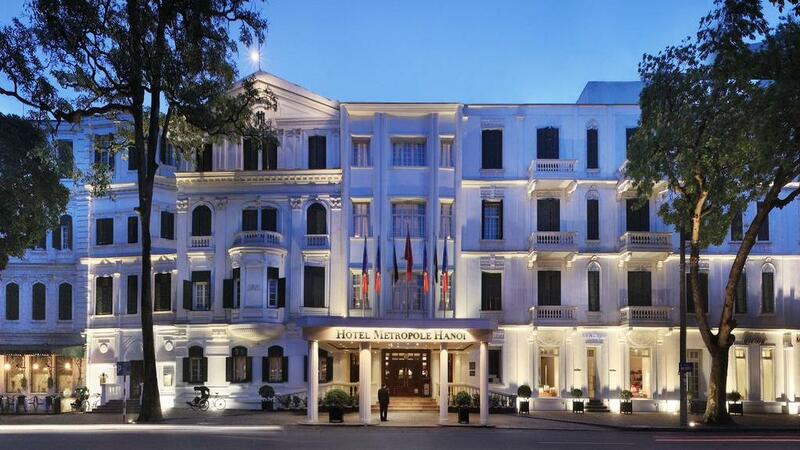 Hanoi offers an excellent range of accommodation both in the Old Quarter and the city centre ranging from affordable accommodation options through to higher end hotels offering a deluxe range of rooms and onsite facilities. 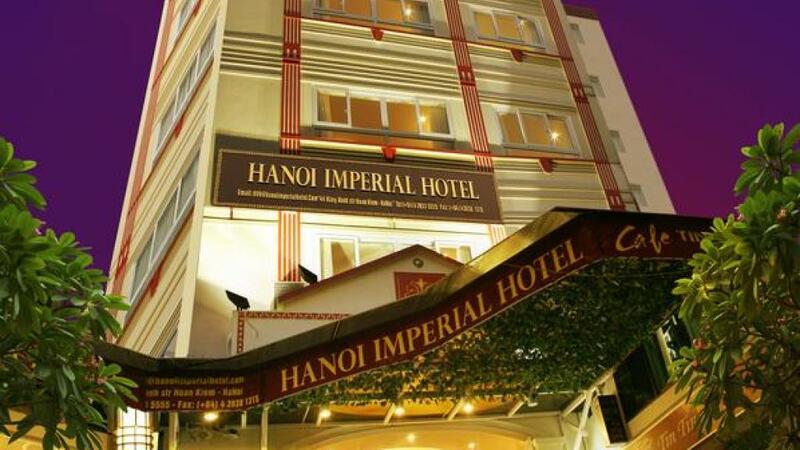 Much of Hanoi's accommodation is also conveniently located close to popular tourist attractions including the the Ho Chi Minh Mausoleum, Hang Gai Street, Quan Thanh Temple, the Temple of Literature, Tran Quoc Temple and the Vietnamese National Tuong Theatre. Hanoi is home to a wide range of attractions, from landmarks and museums to historic sites, natural attractions and religious sites. 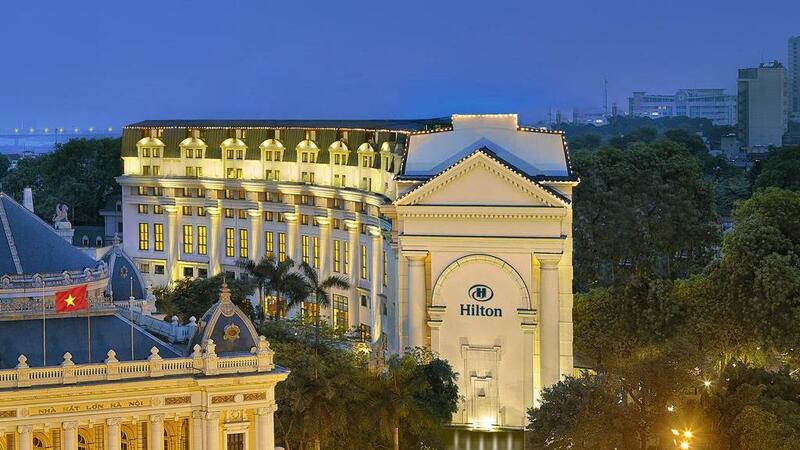 Some of the most popular tourist attractions in Hanoi include Army Museum, Hanoi Opera House, Ho Chi Minh Trail Museum, Ho Chi Minh's Mausoleum, Hoa Lo Prison (Hanoi Hilton), Hoan Kiem Lake, Hun Tiep Lake and the Downed B-52, National Museum of Vietnamese History, One-Pillar Pagoda, Quan Su Pagoda, Revolutionary Museum, Temple of Literature, National University (Van Mieu-Quoc Tu Giam), Vietnam Ethnology Museum, Vietnam National Museum of Fine Arts, West Lake and the Women's Museum. Another popular place to visit is Hanoi's Old Quarter, a maze of streets dating back as far as the 13th century. A bustling area that is pleasantly chaotic, the Old Quarter is a must see on any visit to Hanoi. A bustling city like Hanoi means that crossing the street can be a bit of an adventure with insane traffic all around you. It's best to follow the locals when they take the opportunity to cross, just make sure you keep a steady pace and don't stop, the traffic will swerve around you. Thanks to the French influence in Vietnam, the food has a distinct European feel so Westerners may be surprised to find many familiar foods. The internet speed in Hanoi is quite slow and much of the content is censored, meaning you won't be able to log on to sites like Facebook. Visitors should be careful about what material they attempt to access on the internet during their visit.